Actually, external factors that contribute to skin aging include mainly sun exposure and ultra-violet radiation (at 80% of cases). 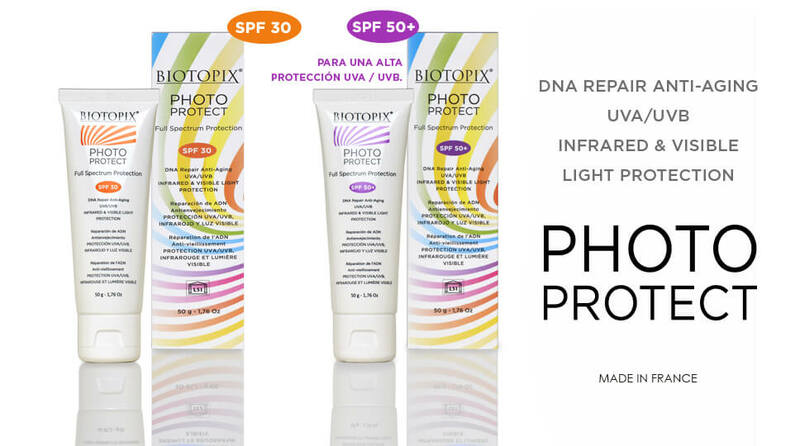 Photo-aging refers to changes in the skin that occur after prolonged exposure to external agents, mainly UV radiation, but also visible light and IR radiation. 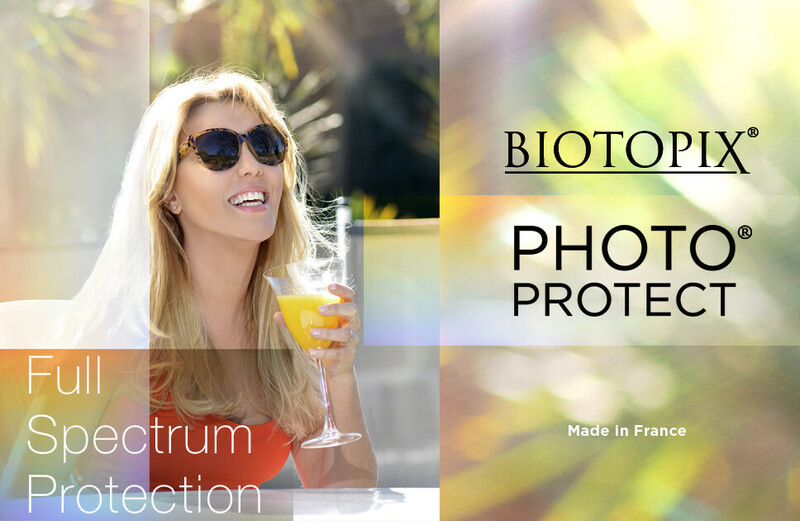 In in vivo skin explants, exposed to the midday sun, in the presence of a set of filters, the generation of reactive oxygen species (ROS) was provoked at 4% by UVB, and UVA and 45% by visible light and 50% by IR. 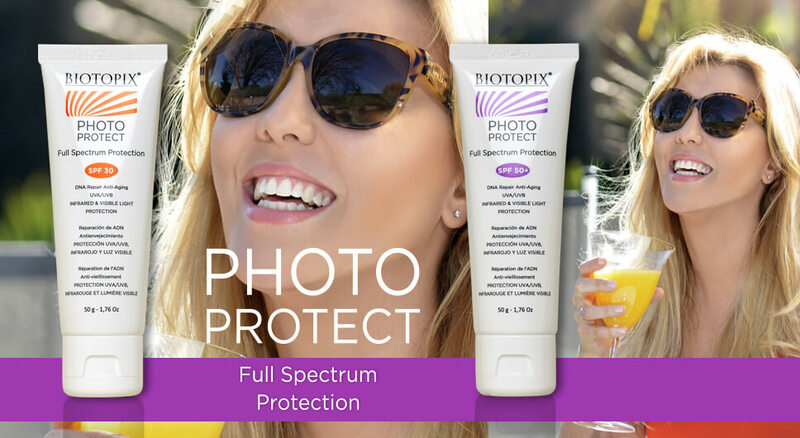 Therefore, the latest innovation in sun protection research is the development of ingredients for total protection on the complete solar spectrum. 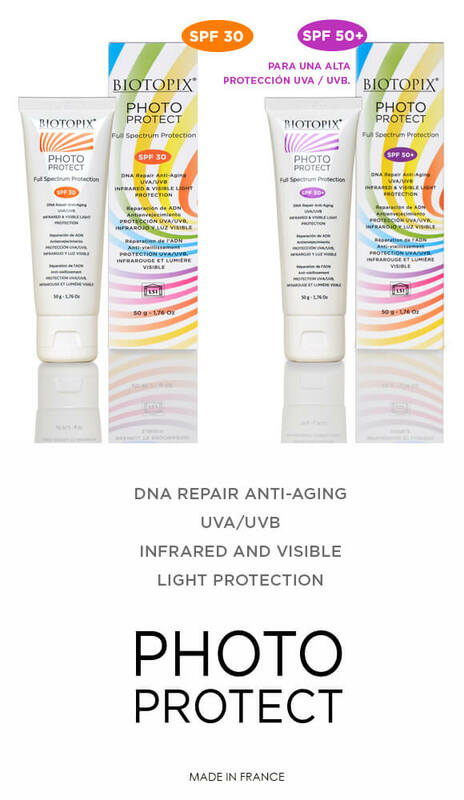 – Supporting the natural repairing capacity of the cell when necessary. 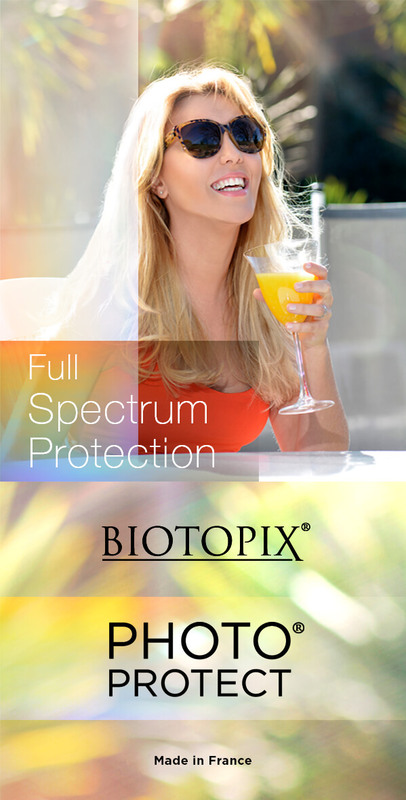 – Preventing fine lines and wrinkles due to UV exposure with an effect readily perceivable by the end user. 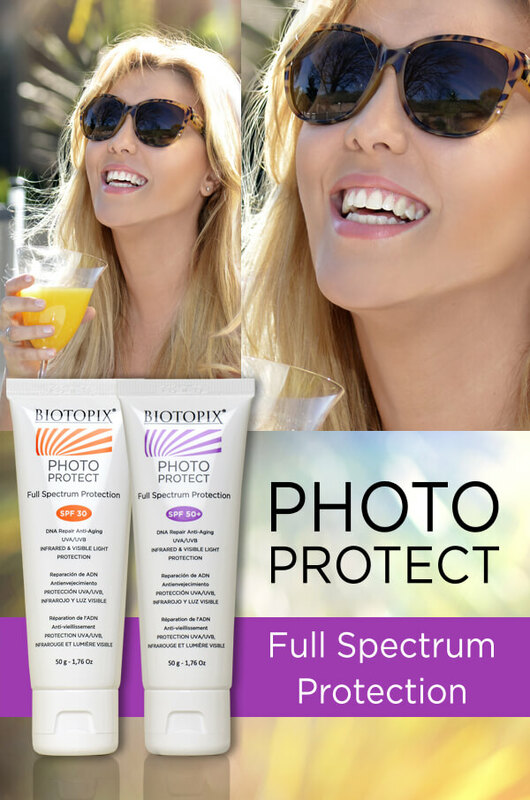 Strong protection against infrared light and visible light.